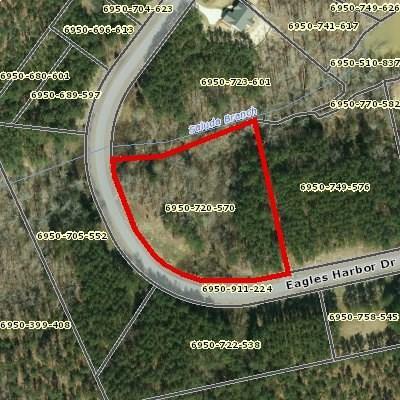 Eagles Harbor is a gated community on the Greenwood County side of lake. Amenties in Eagles Harbor include community gazebo, Boat/RV storage with community boat ramp and sandy beach area. Buyer to verify lot will perc before purchasing. Septic and well required. Don't miss out on this large lake view lot in desirable location.